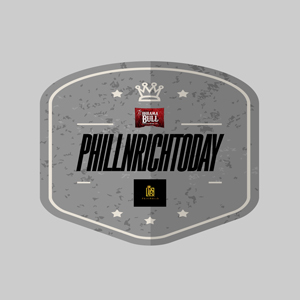 The highly controversial “Stop Snitching” DVD gained national attention and multimedia coverage raising the bar for what is considered real in urban America. Fearing their message was too powerful Baltimore City and Maryland State officials attempted to pass legislation to prevent the filmmakers from producing a sequel but to no avail Producer Rodney Bethea and Host Skinny Suge bring you “Stop Snitching” Part 2 and continue to show the reality of hard times on hard streets. 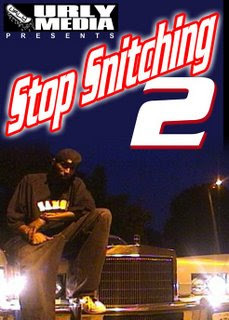 Learn the truth behind the rumors of the first “Stop Snitching” DVD. Find out the real story behind who was arrested and why? The role the media played spreading lies and what they didn’t want you to know! HE HAS A POINT....B-MORE IS HARD...BUT ITS EASIER TO GETTA A GUN THAN A LIBRARY CARD?